Introducing the moderator and panelists for a Citizen Investor session: Raising Local Money. 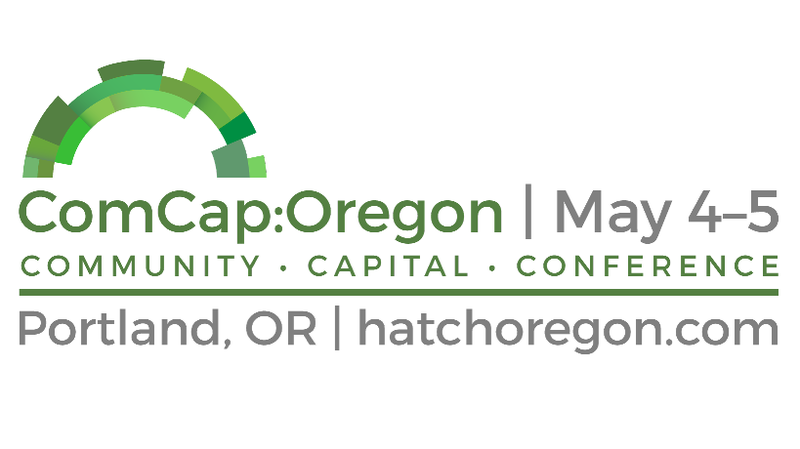 Join this session to learn about why you should raise money from Oregonians, what is the business ROI, and why do Oregonians invest? Great loves: Robert, Web2.0, chocolate (or popcorn – it’s a toss-up), movies, furry creatures, people-watching in unfamiliar places, big ideas, great books, challenging art, the commons, the feeling of a job well-done. Katrina is co-founder of Supportland and leads the creative team in addition to business development, public relations and government affairs. Alongside her social entrepreneurship, Katrina is a storyteller and has been featured on Live Wire! as well as BackfencePDX. Erin Ely is an eclectic, gregarious, and outgoing person. She has a degree in Forest Management from OSU and spent 12 years working on the Willamette National Forest, including a stint as a hotshot firefighter. With a wide variety of interests Erin has been a Forester, full time mother to two, professional volunteer fundraiser, internet entrepreneur and she works in the financial industry with her husband who is a Financial Planner. Currently she organizes the Slow Money South Willamette Valley group and has helped catalyze $98K in local peer to peer loans for food and farm projects in her area. 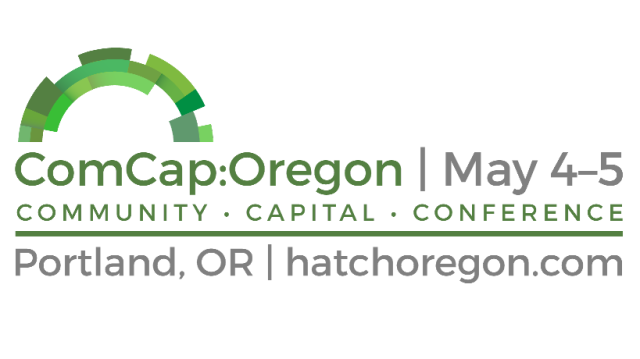 Passionate about local investing she is engaged helping to connect local investors with small business using the new Oregon crowdfunding law. John MacDougall had designed and built custom homes for about 30 years but also coached baseball. He was disappointed in how easily the wood bats he bought for his sons would break and how much this ended up costing. Then one day he had an idea. Now he has two patents and manufactures what is billed as the best performing and most durable real wood baseball bat in the world. It looks really cool too. Check them out for yourself here. After a career as an Army Officer and attorney, Stuart and his wife, Emily (a chef for over ten years), founded Red Wagon Creamery in 2011, making ice cream from scratch using fresh, local, seasonal ingredients. They’ve now grown to wholesaling to over 25 grocery stores and supplying three scoop shops.